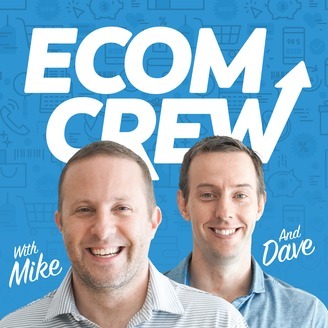 An eCommerce podcast for store owners, hosted by 7-figure store owners Mike Jackness and Dave Bryant. We cover everything in eCommerce from Shopify, to Amazon FBA. From email marketing, to Facebook Ads. Never before has there been a podcast with store owners who are so candid. 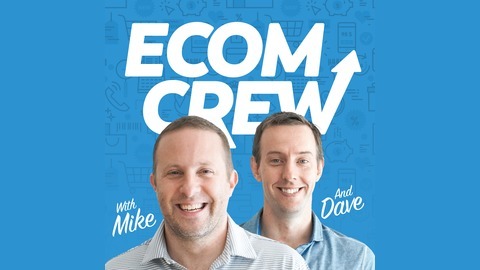 Subscribe to the EcomCrew podcast today!